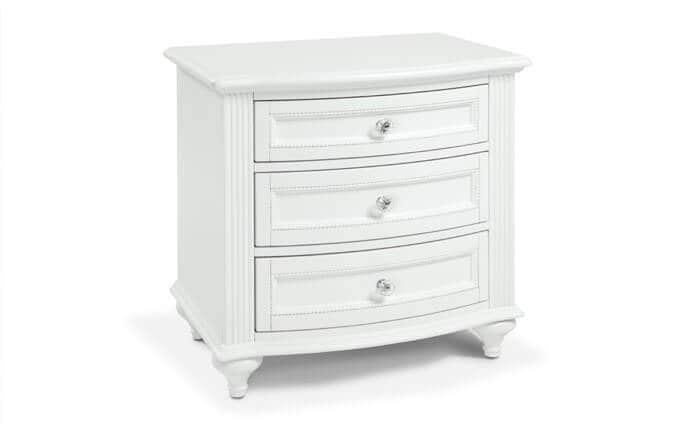 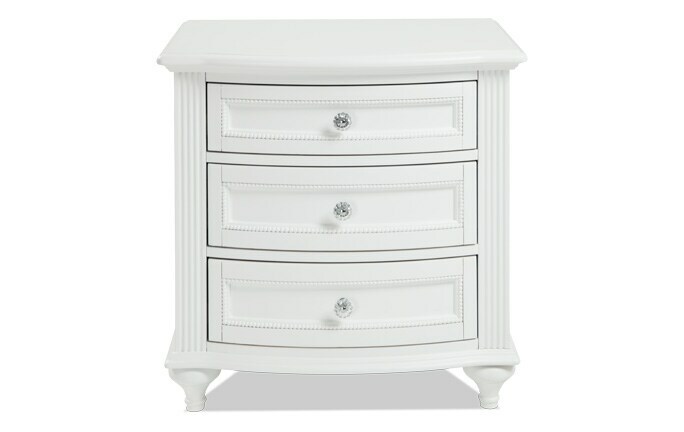 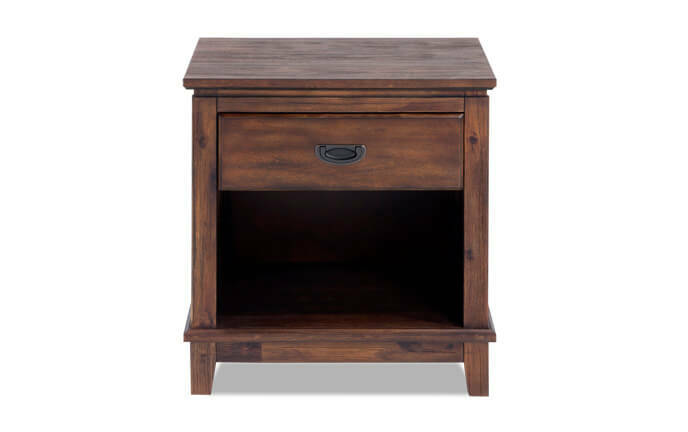 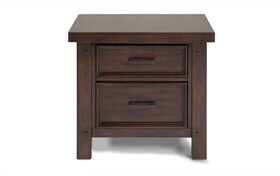 My Hudson Youth Nightstand is a stylish way to squeeze more storage into your kids' room! 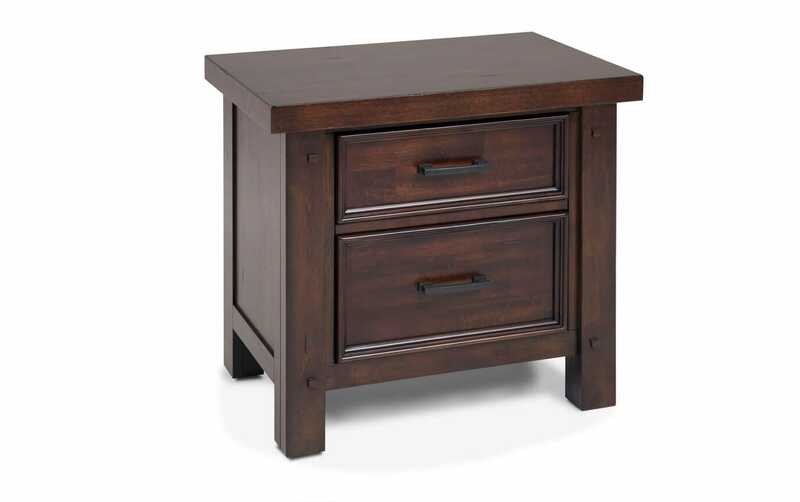 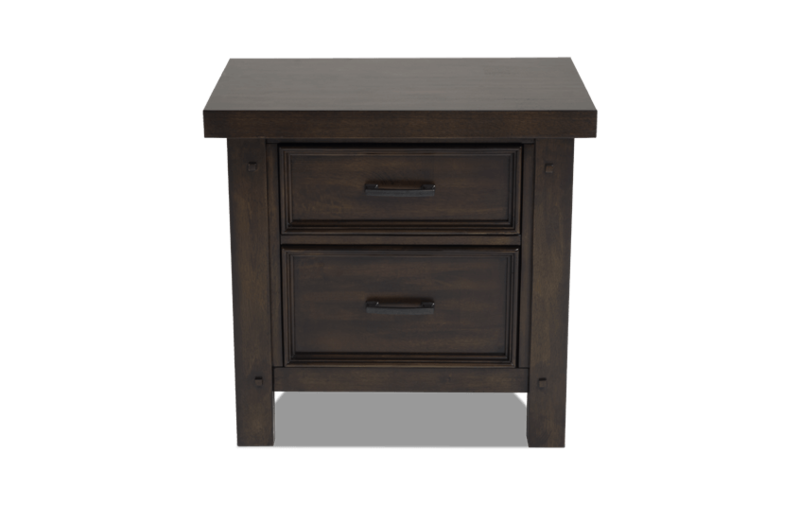 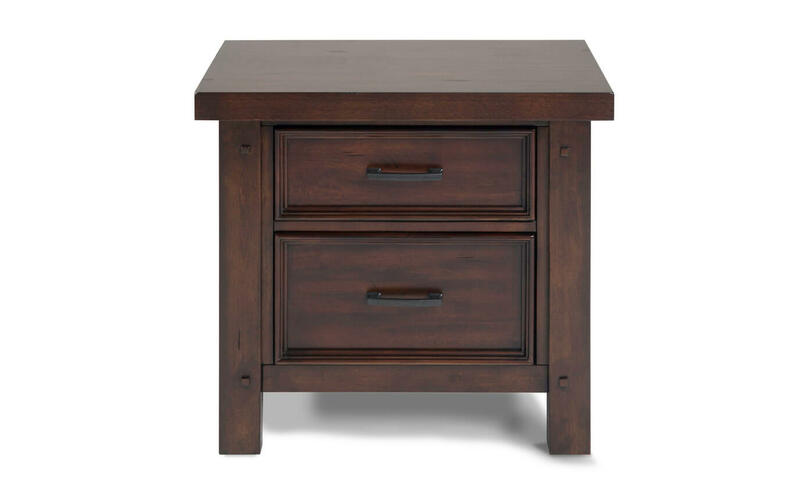 Decked out in a pecan finish, this high-end style nightstand is pure value for a great price. 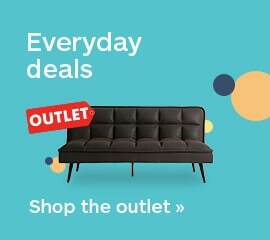 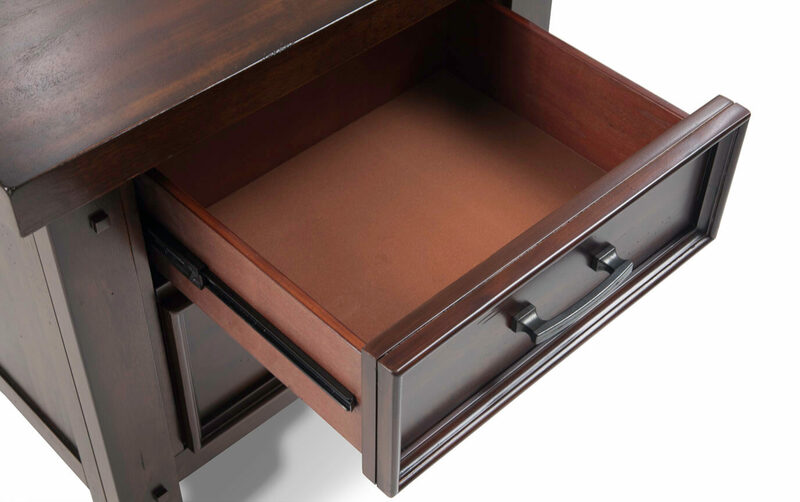 Both roomy drawers have plenty of storage and the top drawer is felt lined to store any valuable items.